Aside from keeping journals, I am a big, big fan of planners. For one, it helps my mind unclutter (I try to keep too many lists in my head), remember important appointments, and listing down things actually calm me down (I'm not the only one). I get little panic attacks when I realize I have too much on my plate (e.g. when the things I need to blog about keep on piling up, among other things) and jotting it down in bullet points somehow soothes my nerves. For me, choosing a planner is serious business. Hahaha. How serious? Serious to the point that I have specifications. HAHAHA. First, it has to be in black and white or gray. I like it really simple but efficient. I do exhaust my planners and actually fill every page with scribbles, so I make it a point to find an organizer that has enough space for all my doodles and little notes. 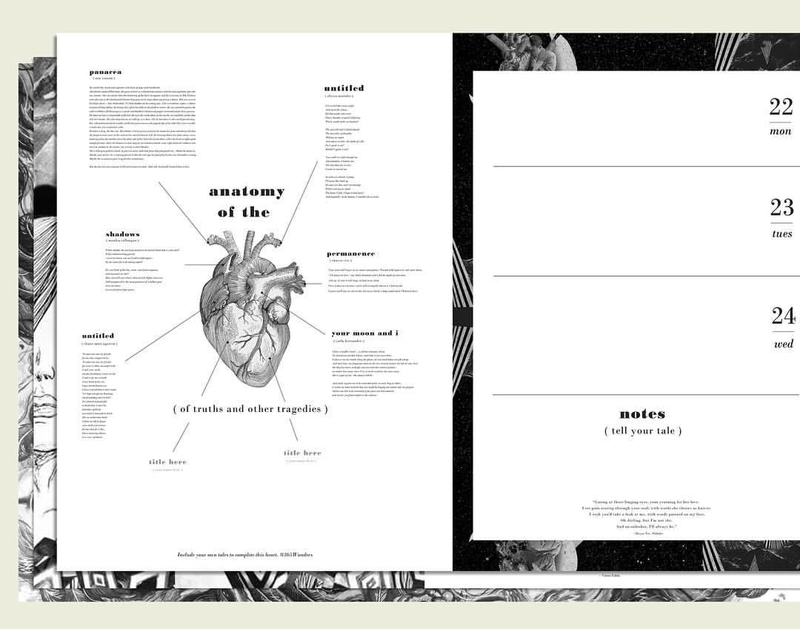 I tend to lean on minimalist designs because I really need all that space. Also, it has to be budget-friendly. I can't really imagine myself getting a moleskin planner for the sole reason that it's too pricey, I would rather not write on it. 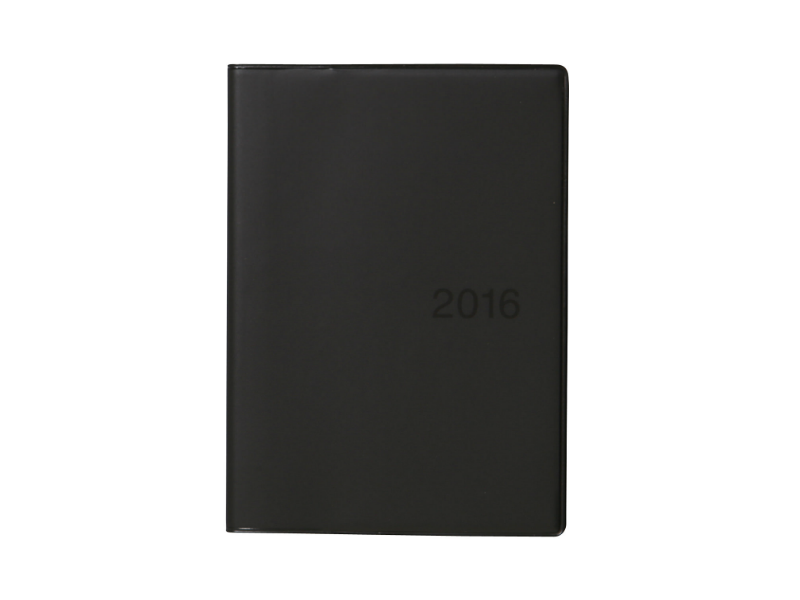 My preferred planner from 2013 to 2014 was Slate because I loved the incorporation of films in it. The cover was simple but I loved all the artwork inside! Then I switched to Moonleaf's because it was the epitome of a perfect planner to me. No fuss and sleek. It does the job. 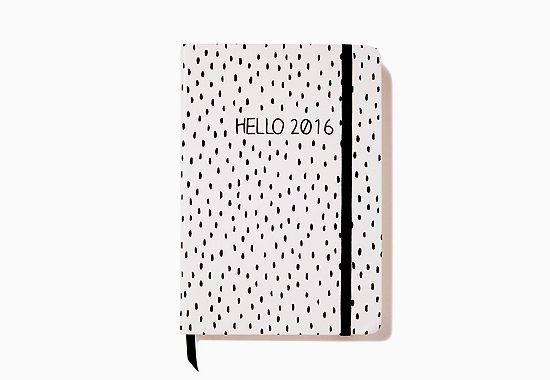 I was set on getting Moonleaf's 2016 planner again but after going through some lists, I found some favorites. 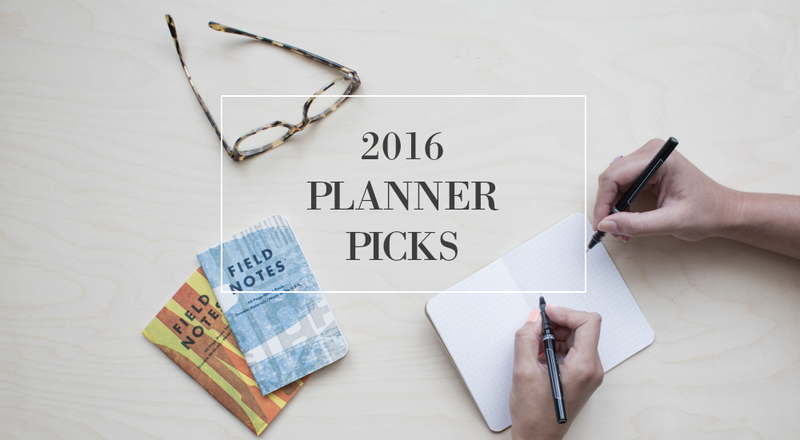 Here are my top 5 top 6 2016 planner picks! The colors are so ~Kinfolk~ and the overall design looks retro-ish. There's something about it that's so chic eventhough it's so simple. The muted colors are another plus! If I could find an eyewear from them that I like, I would consider purchasing this! Would definitely get this because of the design. So much personality in black and white! 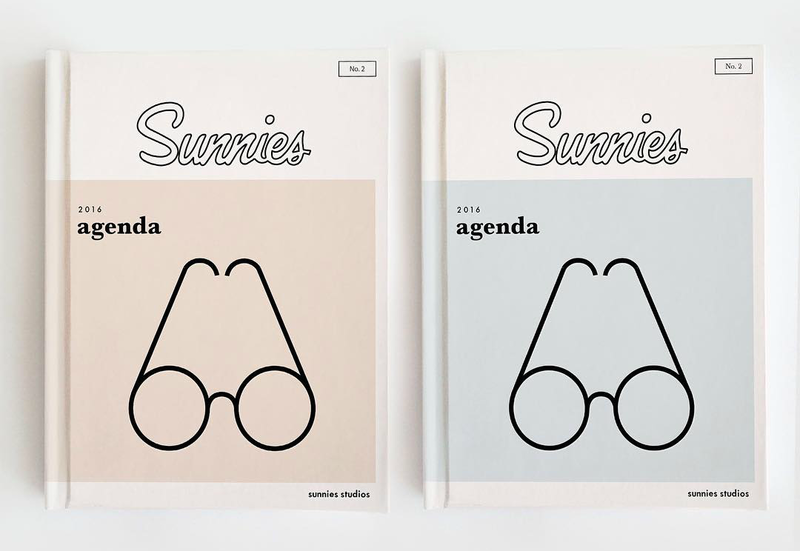 The inside's pretty straightforward: daily layout, personal information, public holidays and reference calendar pages. 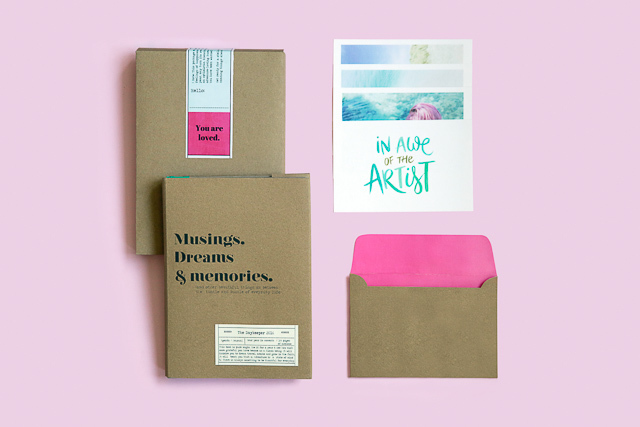 It also comes with a ribbon bookmark, elastic closure and printed tabs to reference each month. Not bad, but a bit on the pricey side. I was so inlove with last year's The Daykeeper (kaso ang mahal!) that I told myself I would be definitely getting this year's planner. Of course, I understand why it's priced that way, but maybe I'd get one of these in the future years, when I've learned calligraphy or watercolor painting. Hahaha. But I love the positivity of this planner. And the packaging's superb! This one's a weekly planner though. Reason to get this: Plain black cover, and it doesn't get more minimalist than this. Well, we all know that's Muji's aesthetic anyway. I've read there are lots of extra space in this planner. I can scribble all the lists to my heart's content! I updated this list to add this! 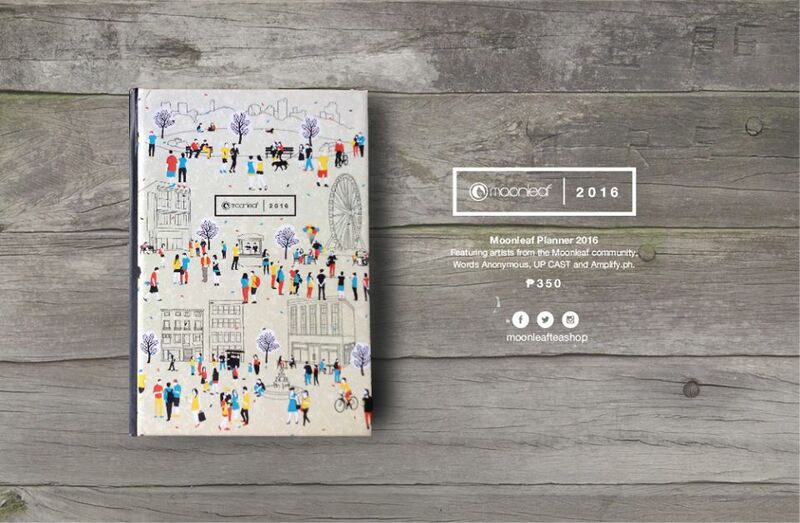 I've been following Woman, Create for some time now and I think I squealed in delight when I saw that they're finally launching their 2016 planner later this month! ICYDK, Woman, Create is a movement that aims to empower and engage young women through art, creativity and (fun) discourse on women-related issues. (via) I've seen their numerous talks and workshops (sadly, haven't attended any yet) and I really admire this platform's focus on women empowerment and inspiration through arts and music! Though I saw the other parts of the planner, this page alone made me want to pre-order their planner right away! I hope the price wouldn't be too steep because I might be getting this instead of Moonleaf's!